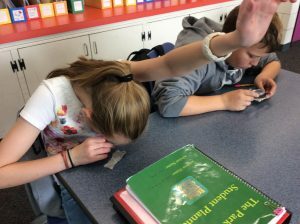 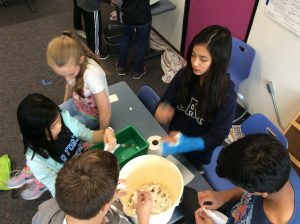 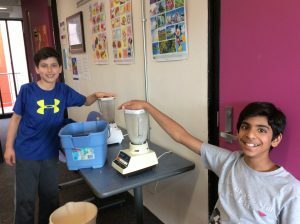 Students in 6th grade Mandarin learned about the history of papermaking in China and how the process has evolved over many centuries. 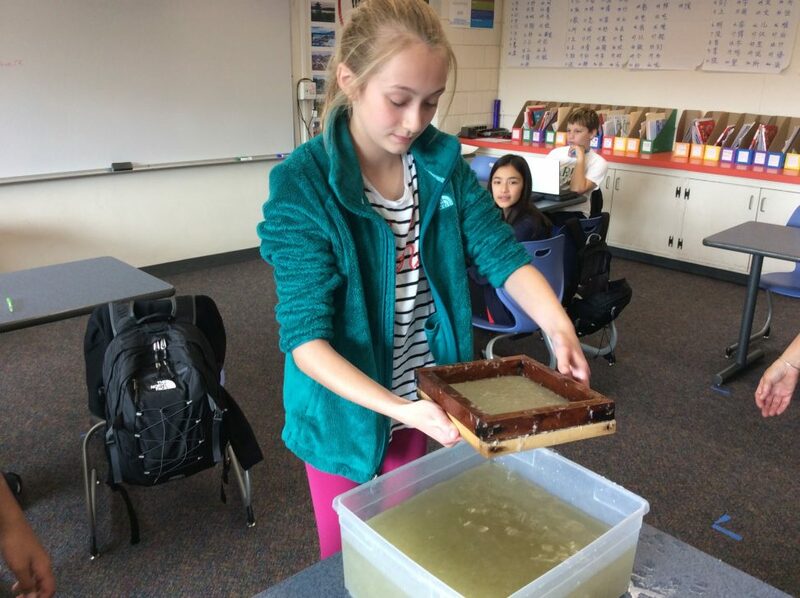 Students then worked with the process to create their own “recycled” paper, using a blender, mold, and deckle (and lots of patience). 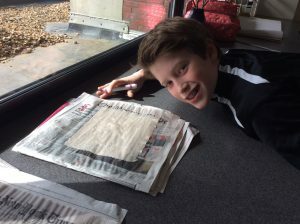 They gained some appreciation for the importance of fiber and the amount of work involved in creating paper today.